Author: Joyce, Brenda Set In . . . 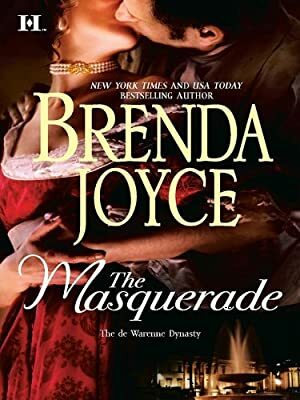 Description: On the evening of her first masquerade, shy Elizabeth Anne Fitzgerald is stunned by Tyrell de Warenne's whispered suggestion of a midnight rendezvous in the gardens. Lizzie has secretly worshipped the unattainable lord for years. When fortune takes a maddening turn, she is prevented from meeting Tyrell, but she cannot foresee that this night is only the beginning…. Tyrell de Warenne is shocked when, two years later, Lizzie arrives on his doorstep with a child she claims is his. He remembers her well—and knows that he could not possibly be the father. What is this game she is playing…and why? Is Elizabeth Anne Fitzgerald a woman of experience, or the gentle innocent she seems? But neither scandal nor deception can thwart a love too passionate to be denied….